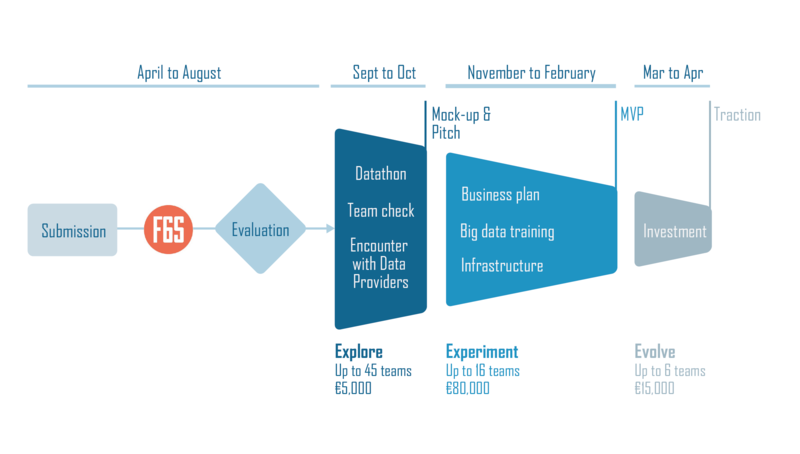 Learn how to can earn up to €100K equity-free funding to boost your Big Data business! 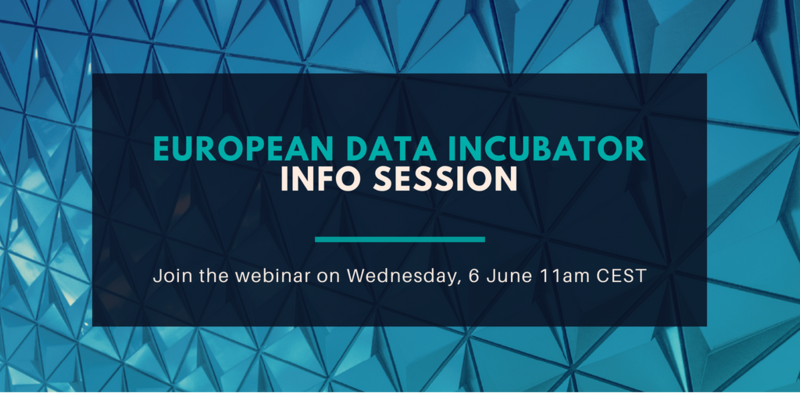 Register now for the European Data Incubator WEBINAR #2, taking place on Wednesday, 6 June 2018 at 11 am CEST (1 hour duration). If you are a startup/SME interested in applying or in the process of submitting an application to EDI, this webinar is for you! During this info session, we will guide you through the EDI Open Call guidelines and procedures, and provide you with examples of EDI challenges which you can solve. There will be 30 min. time allocated for Q&A. The call-in details will be shared with registered participants on the day before the webinar.